Whether you have considered dentures or not, if you have missing teeth, now may be a great time to talk to our experts at Accufit Denture Centre. We would be glad to inform you about the services that we provide and their resulting benefits. 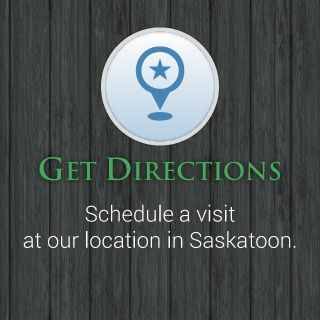 Our location in Saskatoon provides custom-fitted, complete, full or partial dentures. We also offer a number of services and products for patients who already have dentures. We can provide temporary relines, denture cleaning supplies and caps. Besides providing denture solutions, Accufit Denture Centre also administers high-quality mouth guards. These fitted guards are perfect for all types of physical activities.